Bikram Yoga Fort Lauderdale teaches the pure Bikram system of 26 asanas and breathing exercises from the Beginning Yoga Series.In a compassionate and kind way we strive to teach the discipline of this practice in the most motivating and effective way possible. 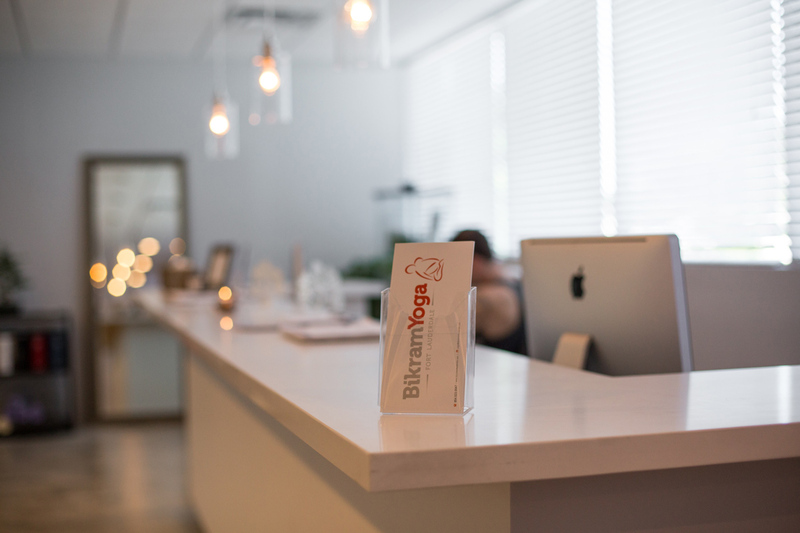 Bikram Yoga Fort Lauderdale is dedicated to helping people achieve their maximum potential through the practice of the Bikram Yoga series. We view this yoga as a unifying vehicle for humankind and believe that broad positive social impacts result from the practise of Bikram Yoga. that uses physical strength and flexibility as a condut to mental clarity and spiritual calmness.